I provide trainings, supervision and consultation on sexuality for professionals. My approach is strengths-based and focuses on therapists’ skill development. I work with clinicians to apply both contemporary and classic theories of human sexuality to real-world client situations and problems. Looking at life-span development gives us a context for understanding the challenges people face with intimacy and the sexual self. Using sound principles and concepts as a foundation allows us to innovate responsibly. Compassionate and empathic understanding of client dilemmas serves as a basis for leveraging the knowledge gained through research. Here are some events I offered in fall 2012. I’ll be updating this information with 2013 events during December. Friday October 5th, 12:15 -2:30 PM; AMHA Luncheon, Lucky Lab Brew Pub, 915 SE Hawthorne Blvd, Portland OR 97214. 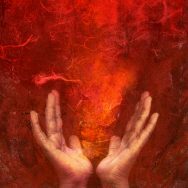 Learn techniques for applying the principles of creative thinking to counseling and therapy. Incorporate imagination, improvisation and physicality into your clinical work. Earn 1.5 CEUs. For details call AMHA, 503-222-0332. No need to RSVP. Charge is $10. Increase your confidence and comfort with addressing clients’ diverse sexual concerns. Build rapport with effective and sensitive interview techniques and reliable, research-based models for assessment and intervention. 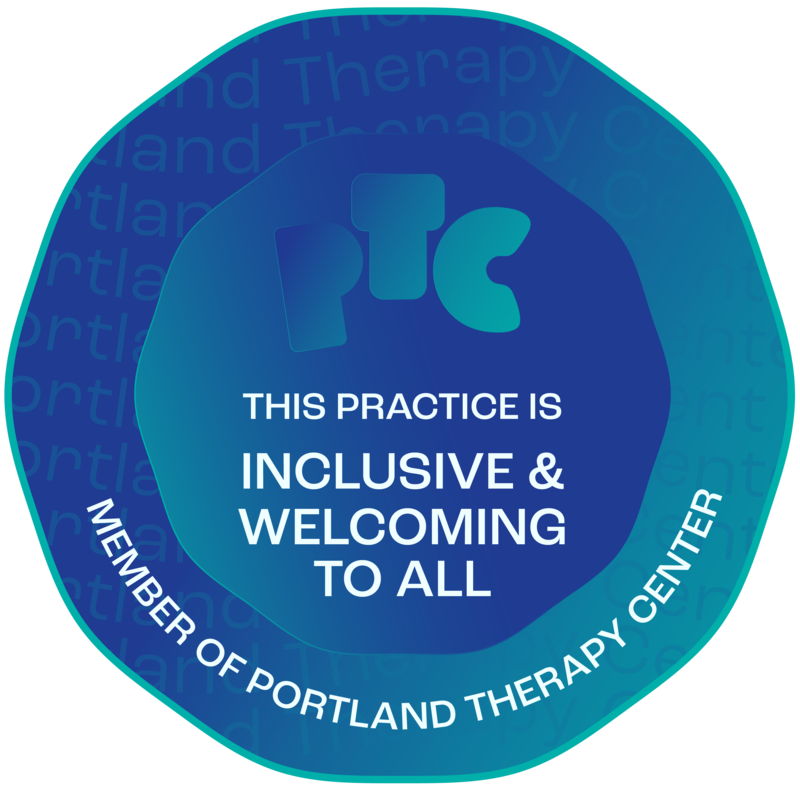 This dynamic group is for therapists who seek a supportive place to challenge themselves. Meeting on the first Wednesday morning of each month, we will grapple with the complex and fascinating issues contemporary couples bring to counseling and therapy, including sexual concerns. First meeting is free on Wednesday, October 10th at 10 AM. 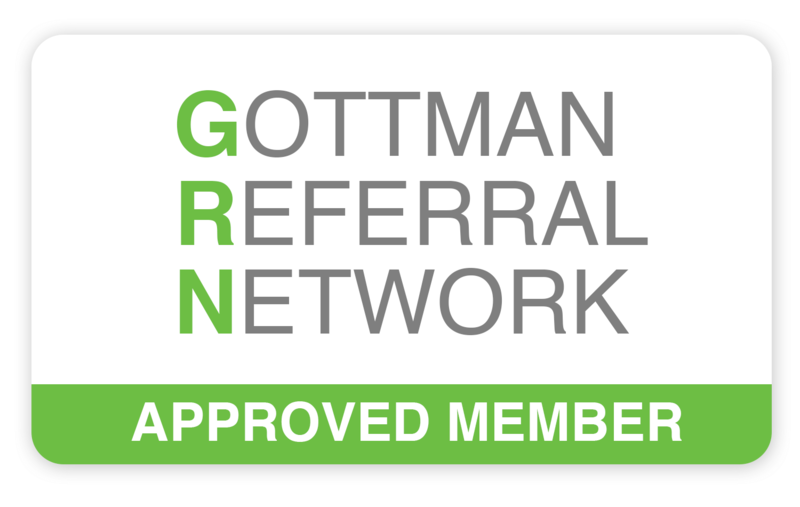 Information-rich class and mutual support network for people who are starting or building a Portland-area private practice. Free talk Wednesday Oct 17th at 10 AM. Licensure supervision for LPC, LMFT, LCSW. Online morning meetings 2x/month. ***PLEASE NOTE: Are you a returning client who wants to see Kate? This is a link to a NEW scheduling system. Apologies for the inconvenience - you will need to create a NEW PROFILE in order to set an appointment.